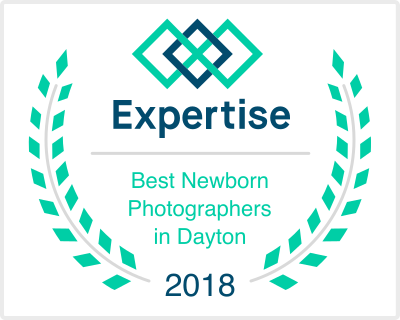 We are now booking newborn sessions in our in-home Lexington KY photography studio! We recommend booking your session while you are still in your 2nd trimester. We only accept a limited number of sessions per month, so it's never too early to book! Since the actual arrival of your baby is typically unpredictable, we hold space on the calendar for around the time of your due date. Then once your baby is here, we will schedule a date/time for your session to take place between 7-21 days old. Our studio is fully stocked with everything needed for your entire newborn session! We have hats & bonnets, headbands & tiebacks, soft wraps & swaddles, blankets & furs, and tons of vintage props, buckets, baskets, bowls, etc. We have a comfy couch for you to relax on, as well as cable TV, wifi, coffee, snacks, & water.